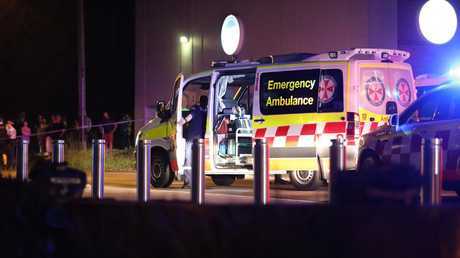 An injured 34-year-old-man is under police guard in hospital after he allegedly went on a stabbing spree at a party in a Sydney park that left six teenagers with knife wounds. 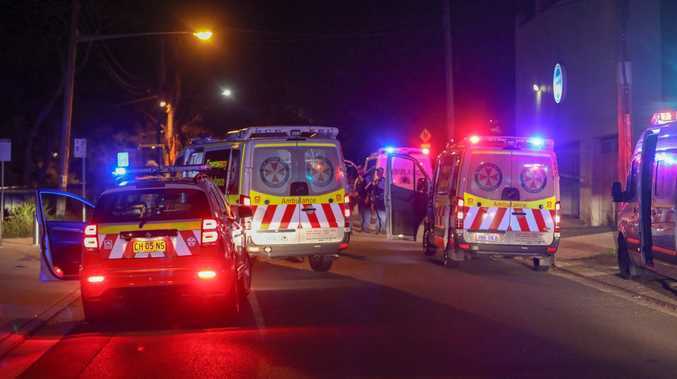 Police were called to a park on Gilroy Road in Turramurra at 11.40pm on Saturday where they found the man with head and upper body injuries along with six teenagers - aged between 15 and 19 - with varying stab wounds. Among them is a 17-year-old Mt Kuring-Gai boy now undergoing surgery at Royal North Shore Hospital for stab wounds to his throat, chest and abdomen. A 16-year-old girl is going into surgery in the same hospital for wounds to her neck and arm. 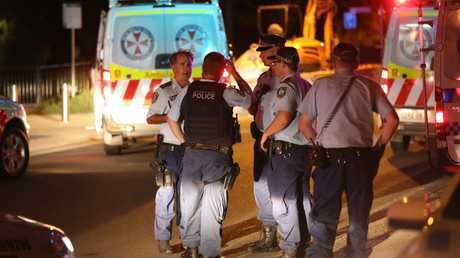 The victims are from surrounding suburbs including Berowra, Hornsby and Mt Colah. They were all expected to survive, police said in a statement. Detectives have been told the older man stabbed the teens during a fight. A police spokeswoman told AAP it was still unclear if the stabbing began before or after the man was assaulted. He was not a member of their group. 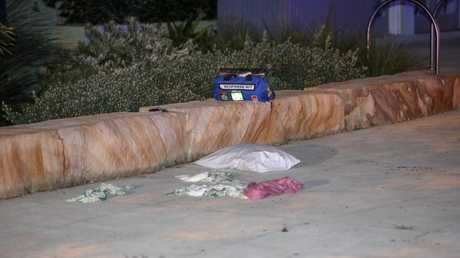 He remains under guard at Westmead Hospital, where he is being treated for his injuries.